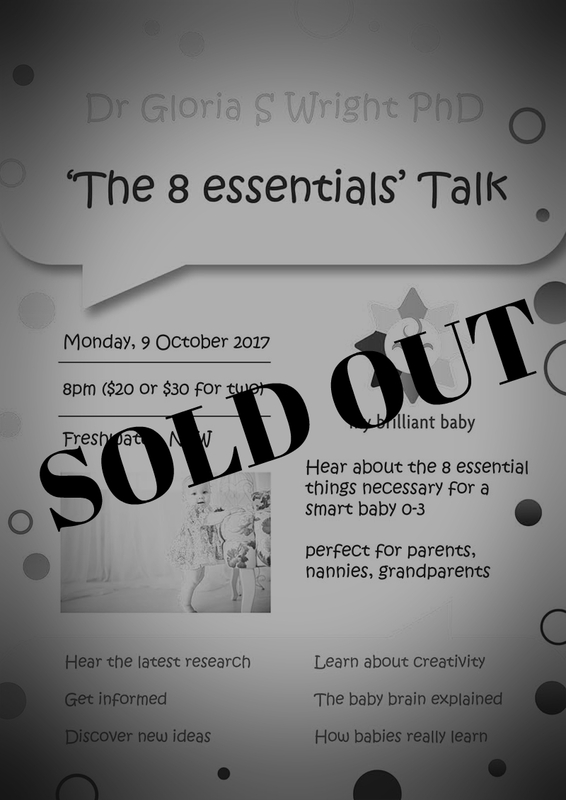 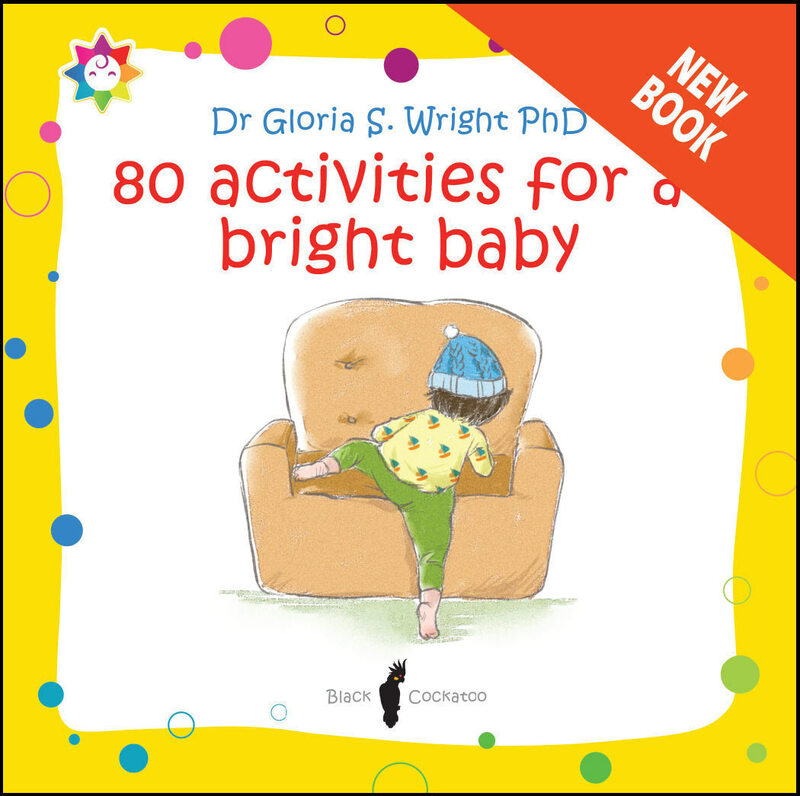 Join Dr Gloria S Wright PhD on the 9 October 2017 at 8pm for ‘The 8 essentials’ Talk. 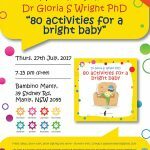 Freshwater NSW – $20 or $30 for two. 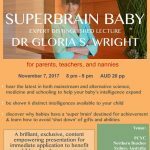 Hear about the 8 essential things necessary for a smart baby 0-3.